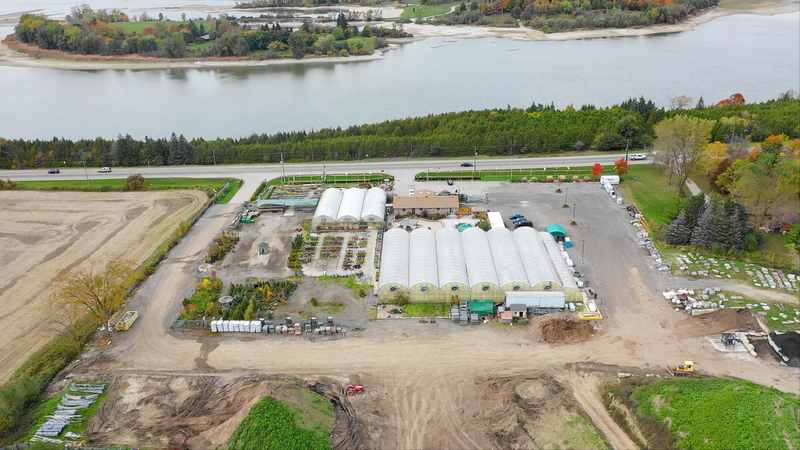 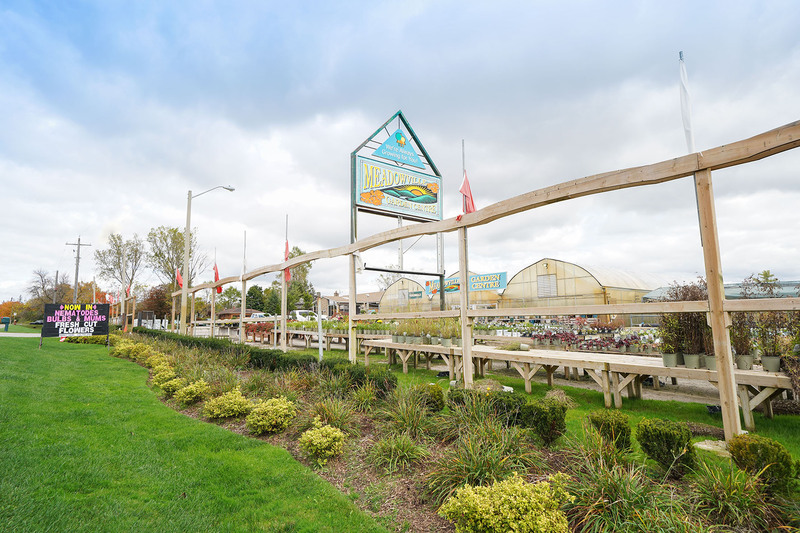 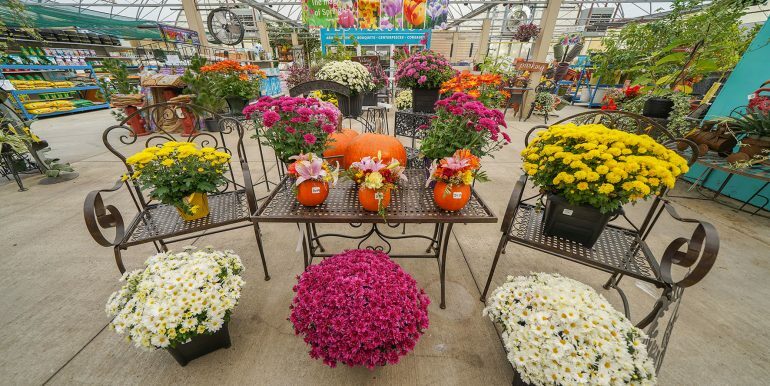 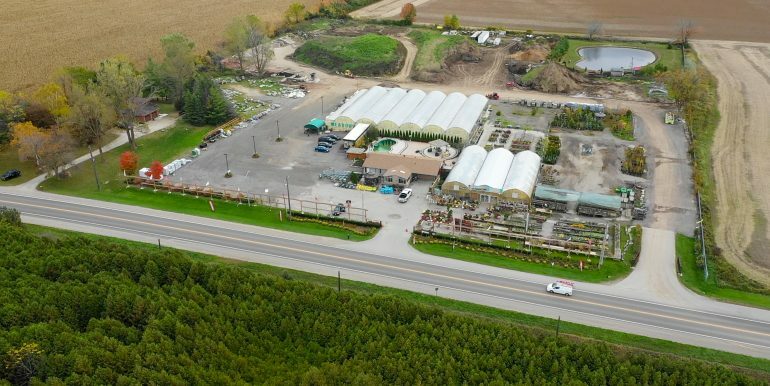 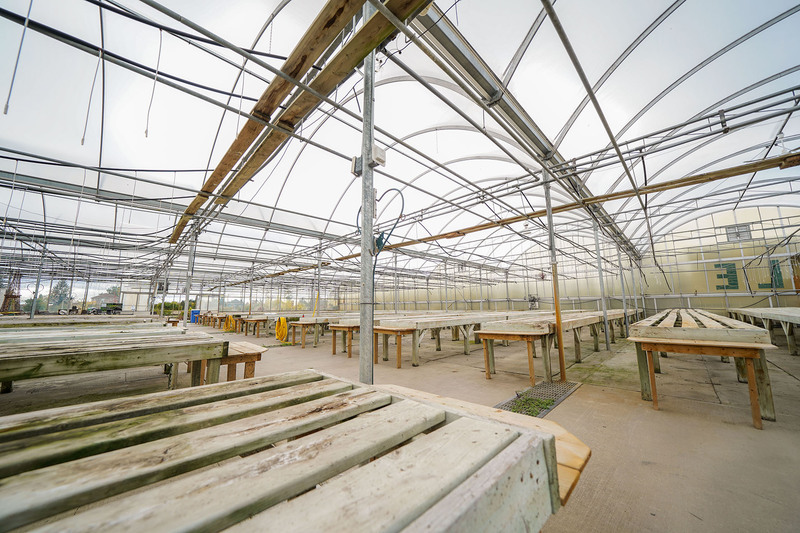 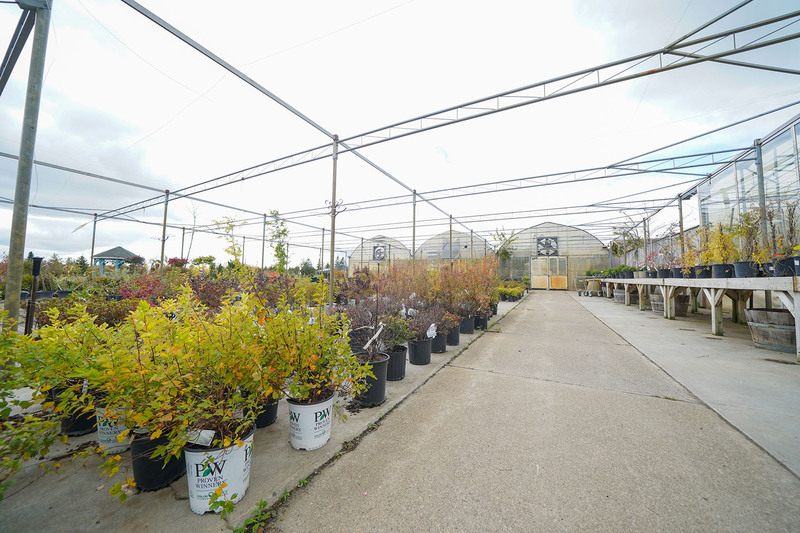 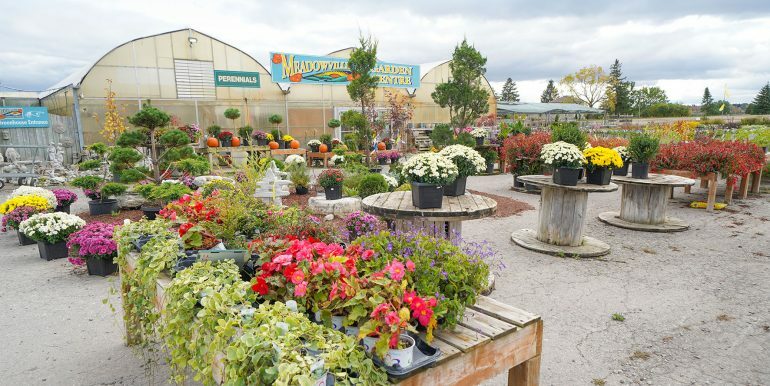 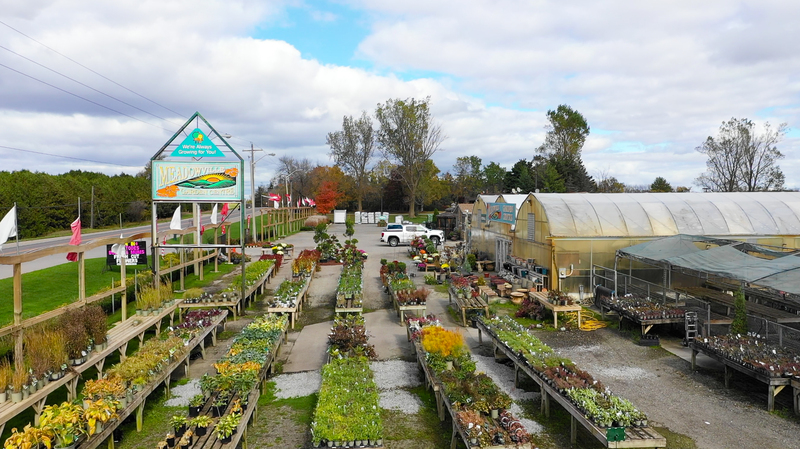 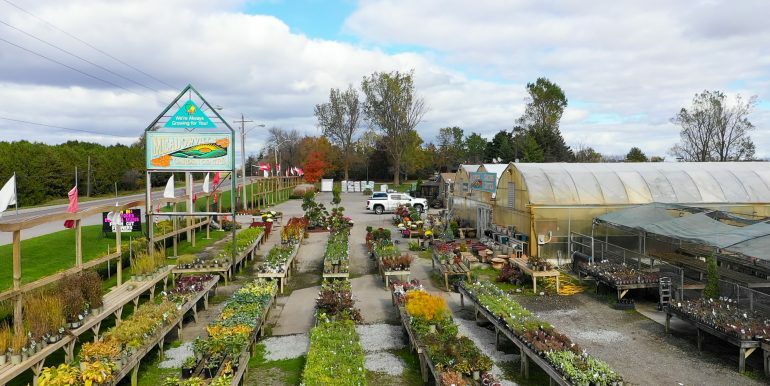 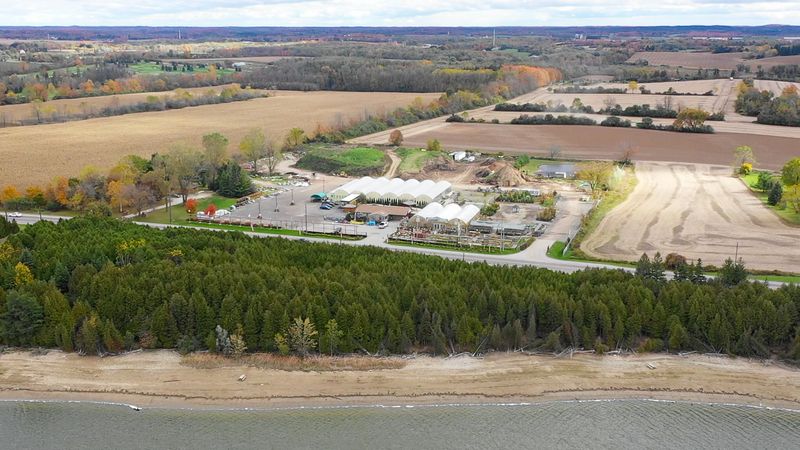 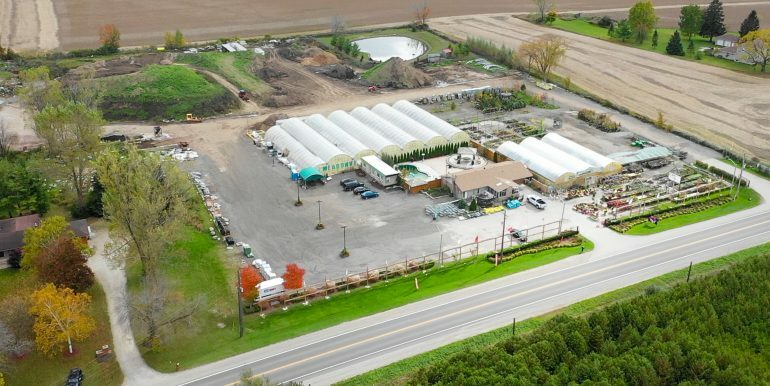 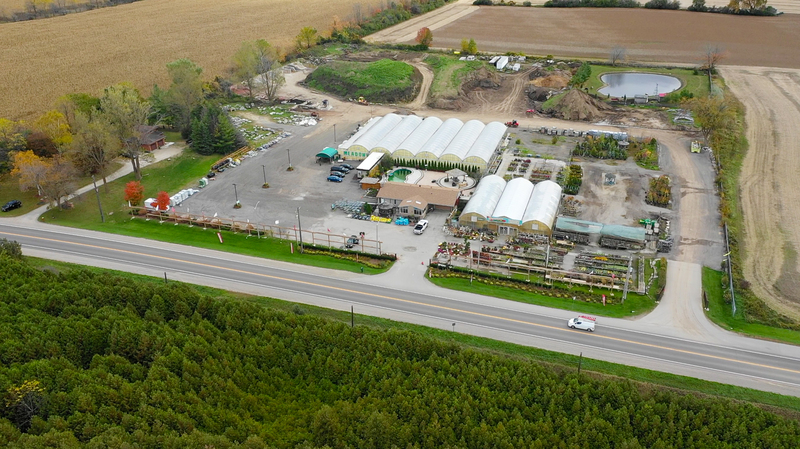 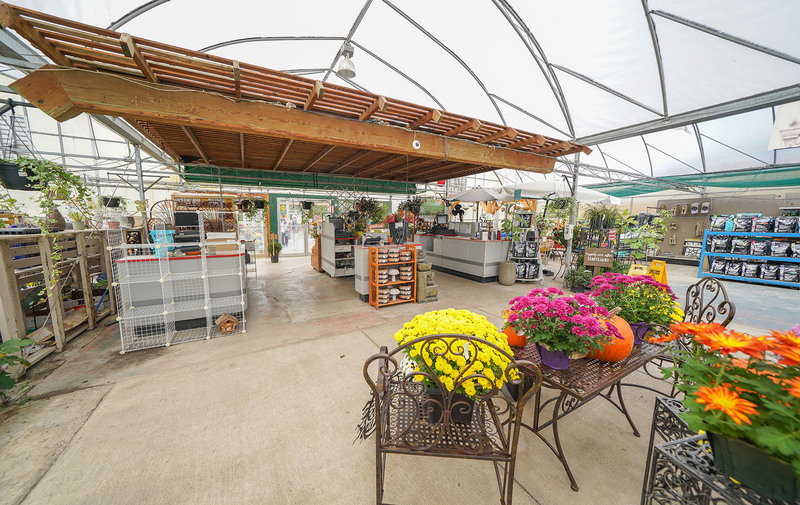 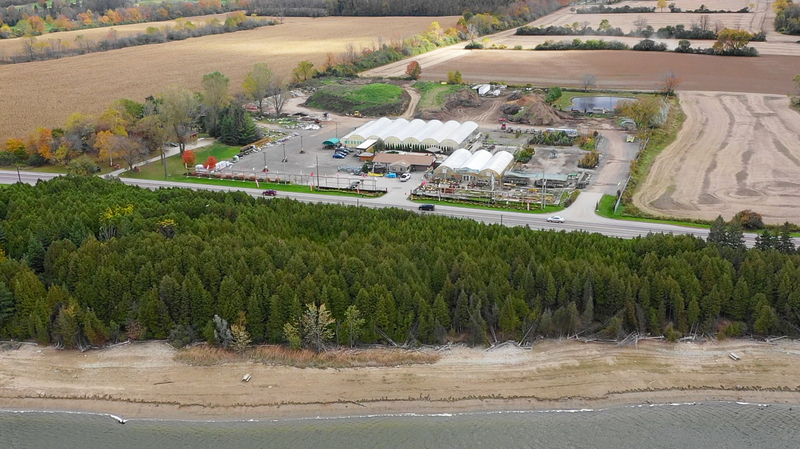 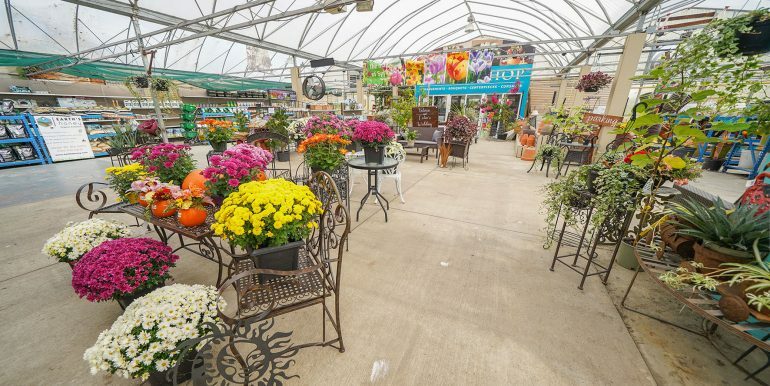 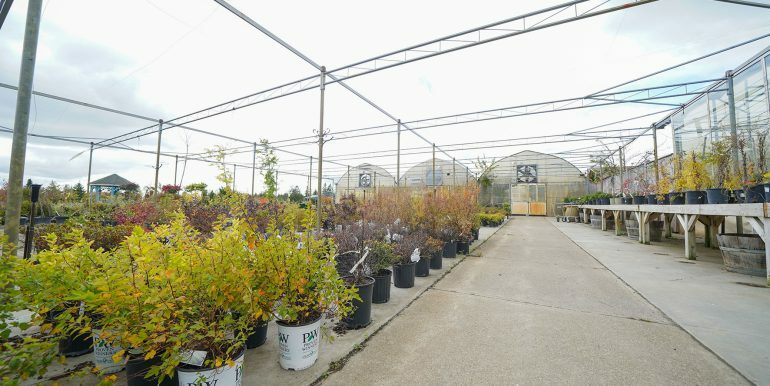 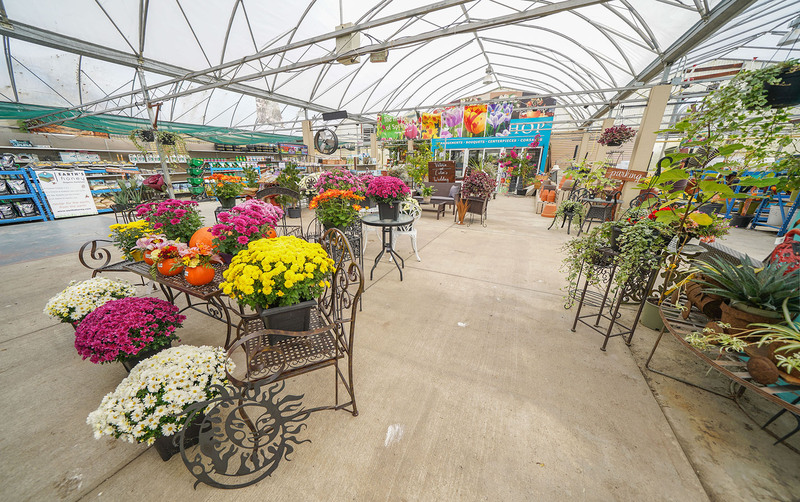 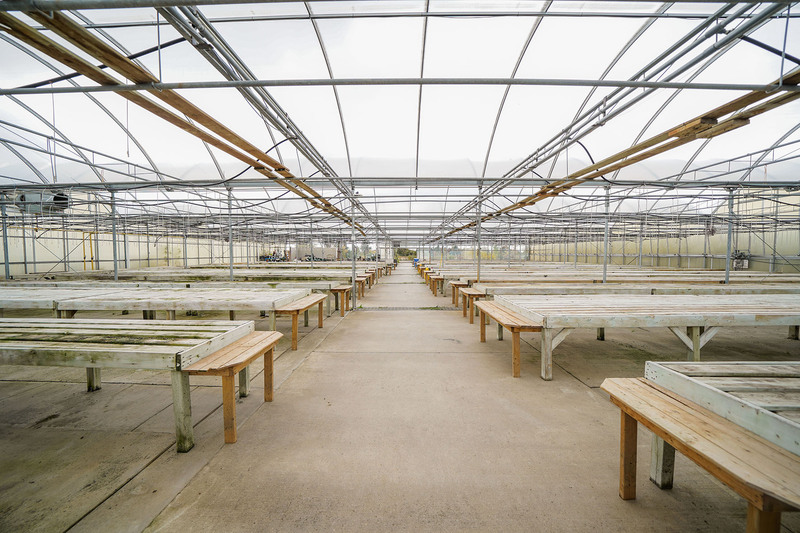 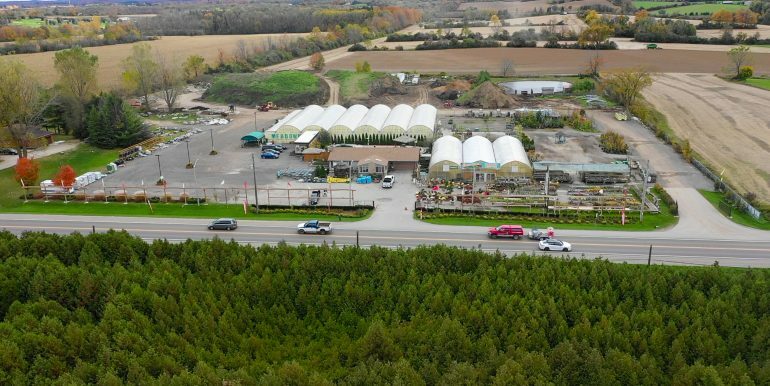 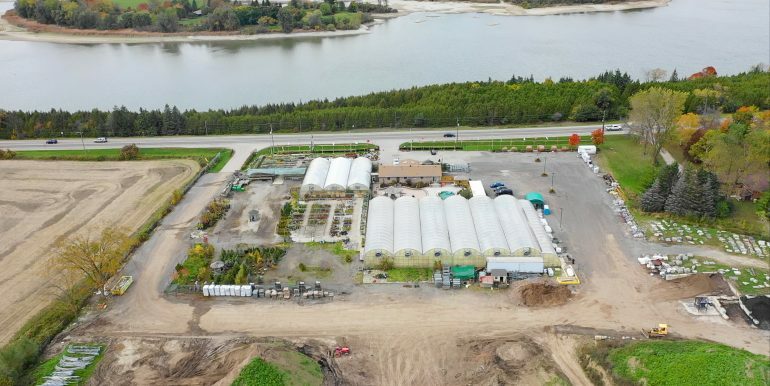 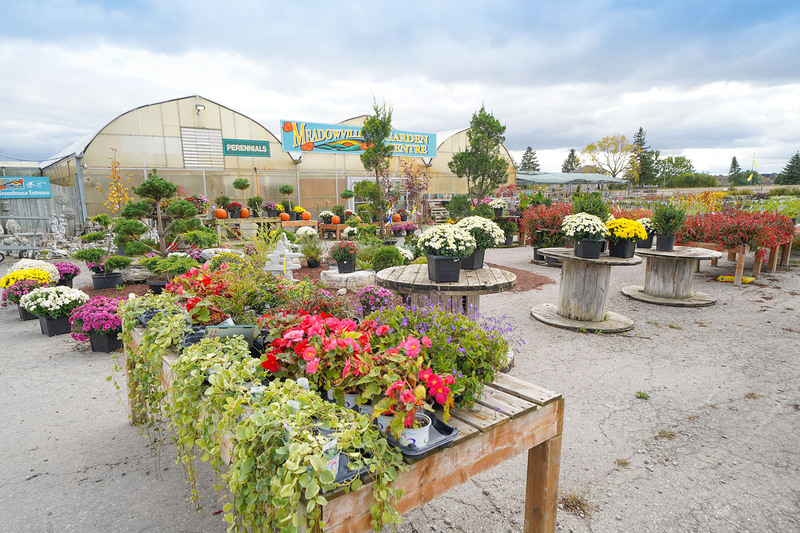 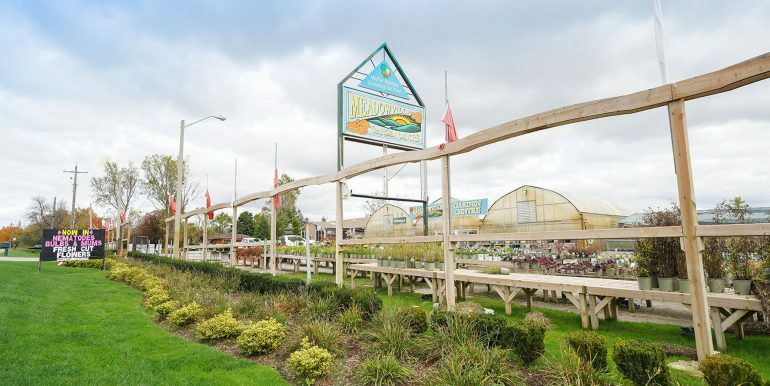 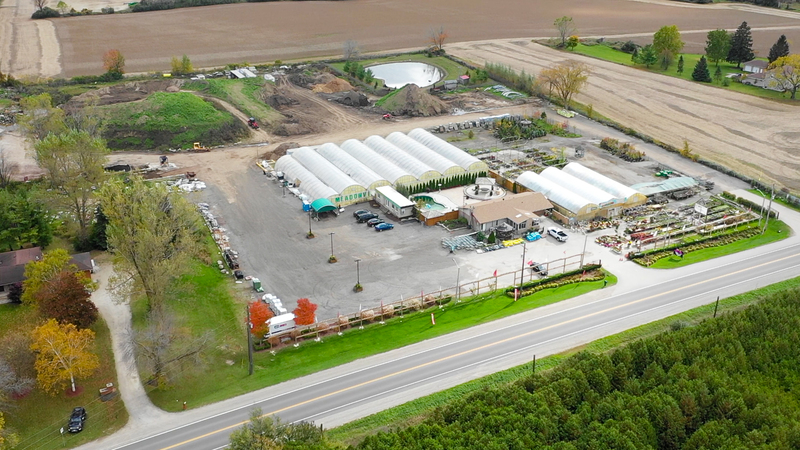 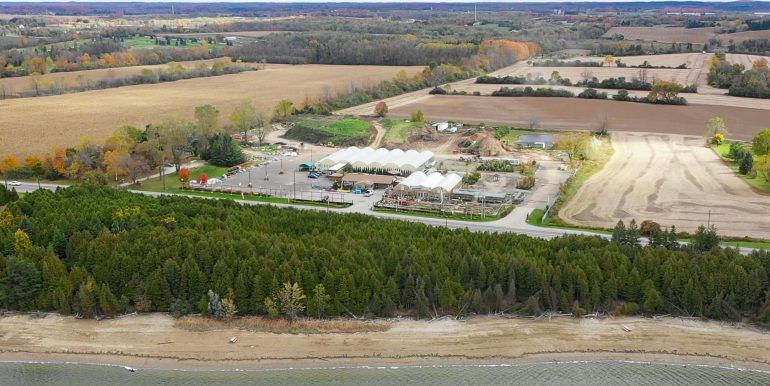 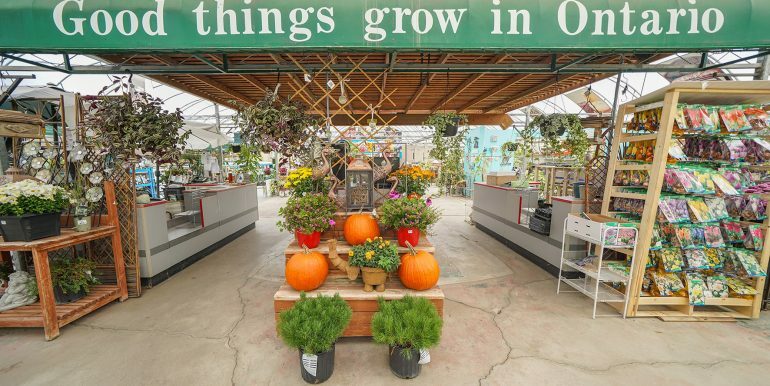 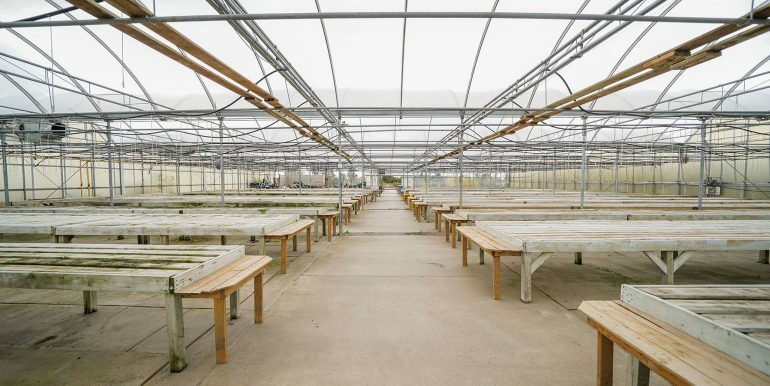 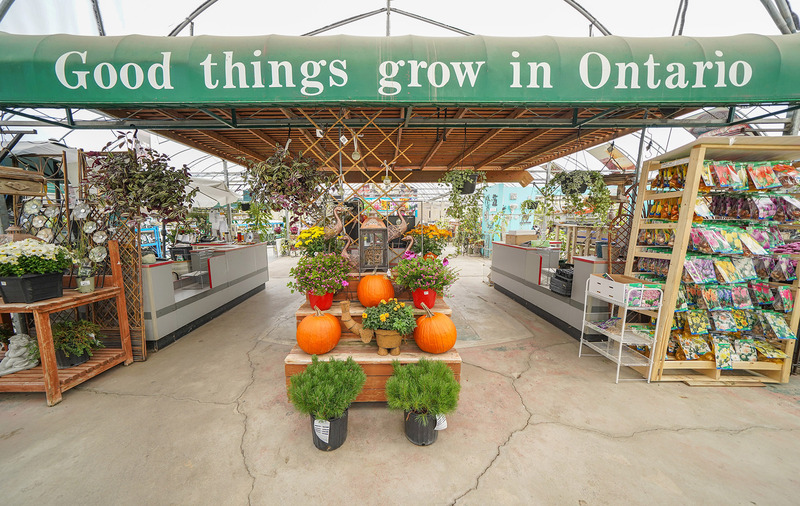 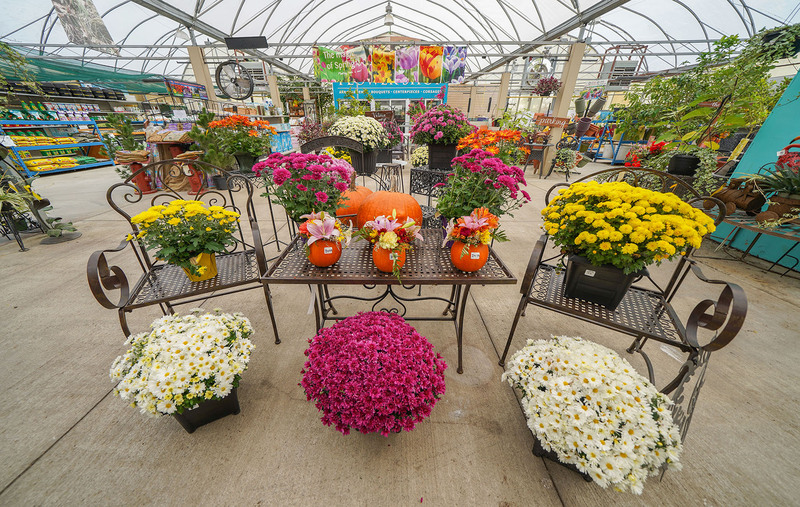 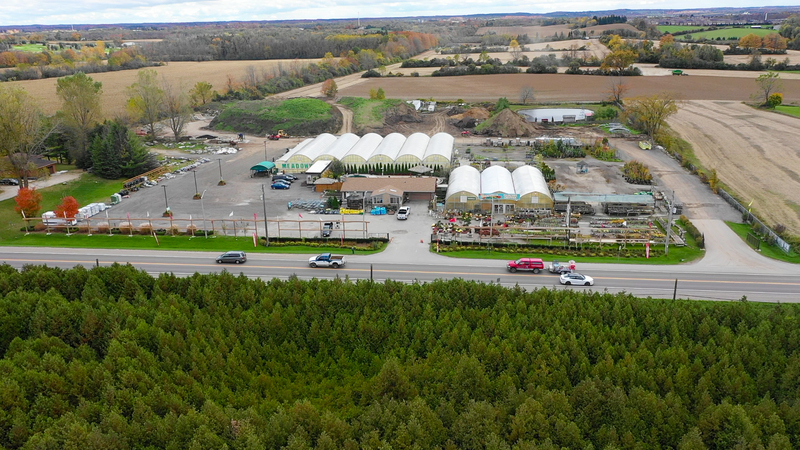 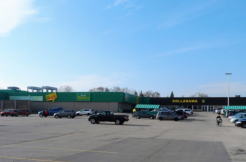 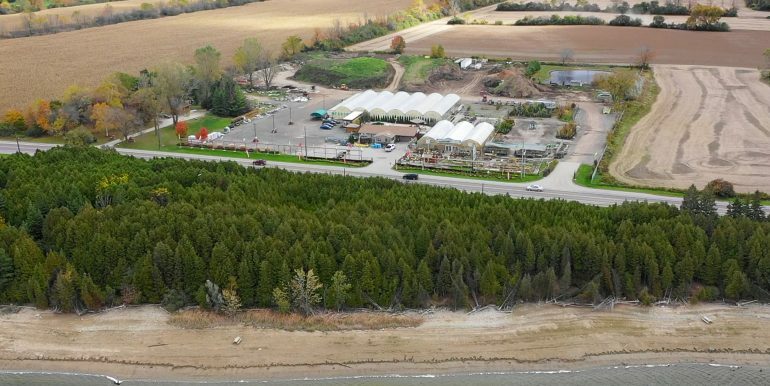 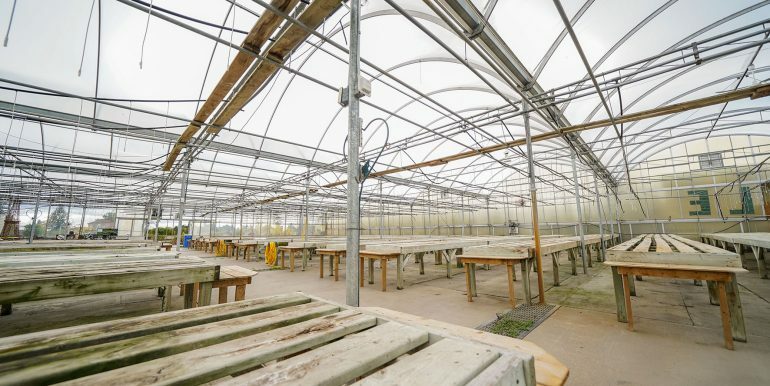 Well known garden centre land and business for sale on the outskirts of Guelph. 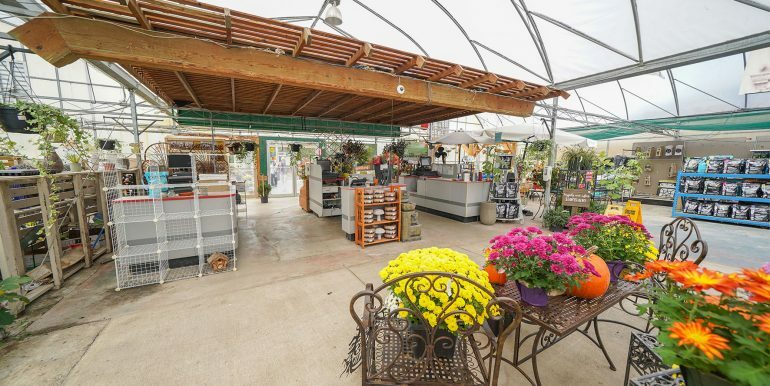 Property also includes house for owner or manager. 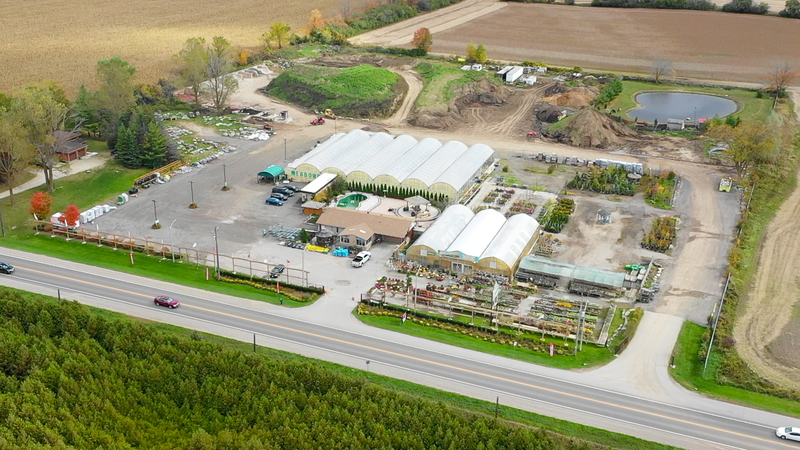 Established business since 1988. 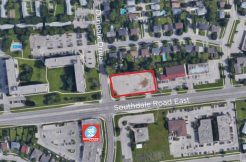 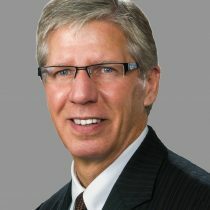 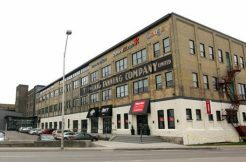 Schedule of assets to be determined.